Alumni – come meet the 2018-2019 Fellowship cohort and the 2018 Fall Internship class as we gear up for Hispanic Heritage Month. 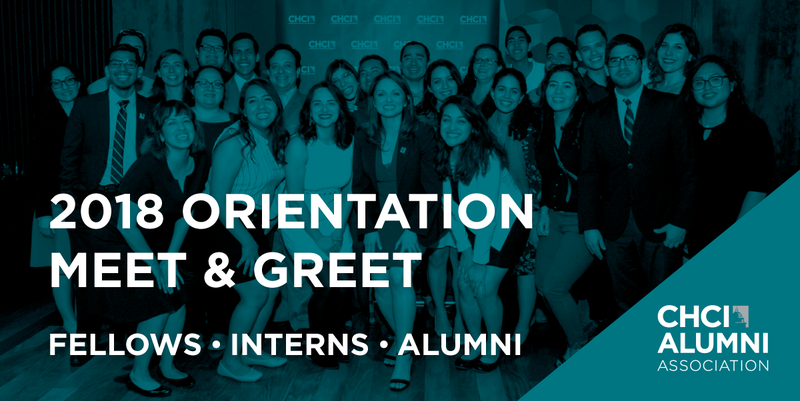 This is the perfect opportunity to network and introduce them to the CHCI Familia! Light refreshments will be served.